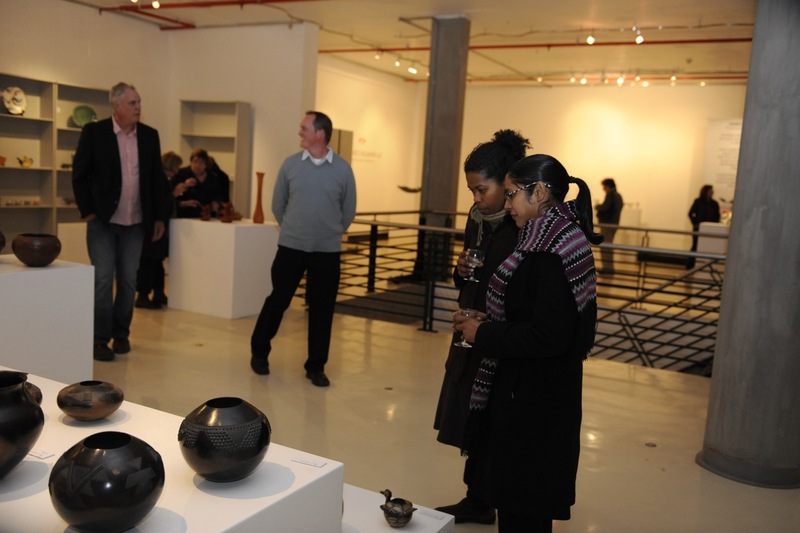 The Ceramics Alumni UJ Exhibition - the end of an era (1966-2010), began its run at the FADA Gallery last week, about 70 guests attended the opening. It was rather cold and some of the loyal supporters had to tame the rush-hour traffic, to make it in time for the opening address. 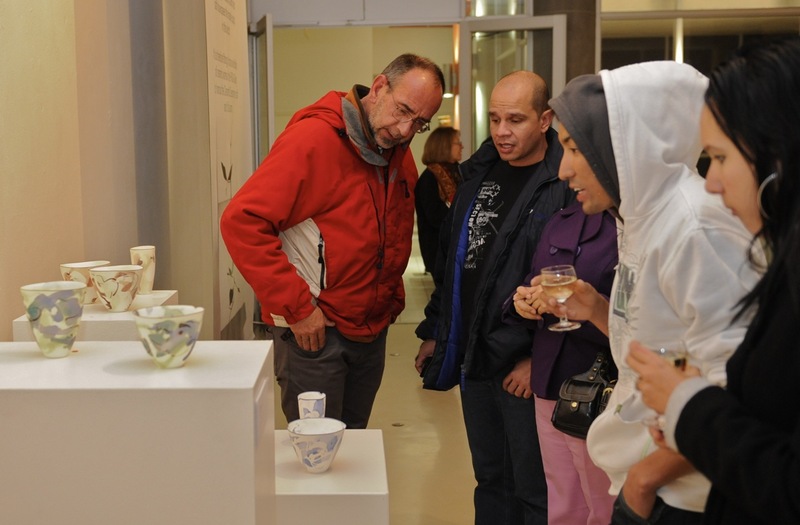 Guests included the Dean of the Faculty, professor Marian Sauthoff, the head of the Department of Jewellery and Ceramics, Judy Ramgolam , a number of staff members and a few students, alumni and also a few supporting head of departments and members of Ceramic SA. Last but not least, I wish to thank the local arts and crafts community as well as one or two collectors that turned up for the launch of the exhibition and purchased some of the works on show. View of ground floor exhibit. I delivered the opening address, an edited version of which will be published in the next issue of the official magazine of Ceramics SA - National Ceramics Quarterly. 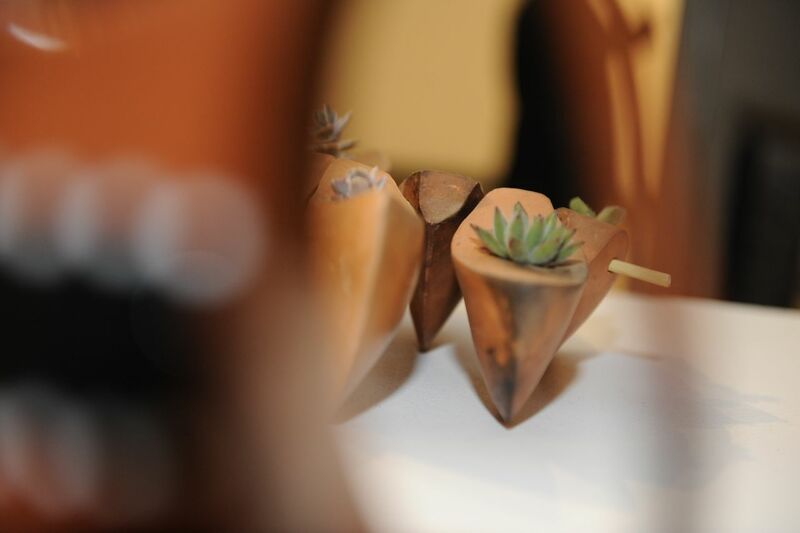 Many photographs were taken on the opening night, of the guests as well as the ceramic work on display; some of these images are posted below and a few will hopefully be selected to showcase the event in NCQ. 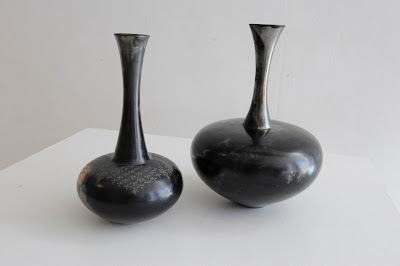 Work by Catherine Jacobs and Michelle Legg. 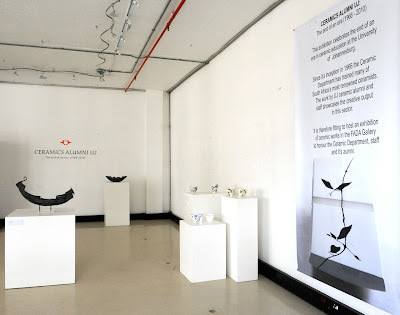 I offer the following images and text to provide an opportunity to share the event with those whom could not attend; it hopefully gives a sampling of the work produced by our alumni currently on show in the FADA gallery. 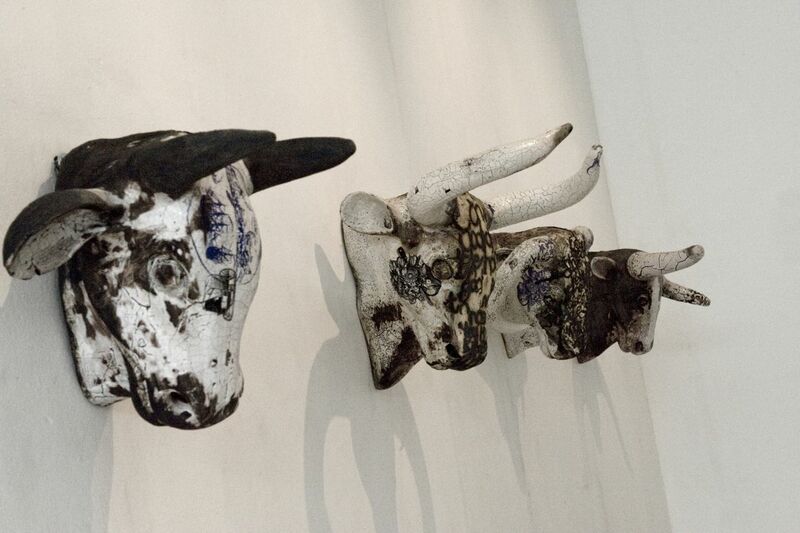 The exhibition runs until next Wednesday, 25 August. I wish to take this opportunity to thank a few individuals, without whom it would not have been possible to host this exhibition, for their contributions. 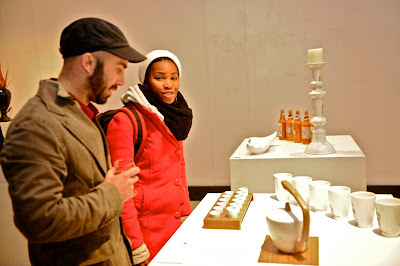 Rosalind Cleaver for her curatorial assistance and support. John Shirley, the mastermind behind the event, and Sebastian Rivett-Carnac, one of our current students, for assisting with the lighting. 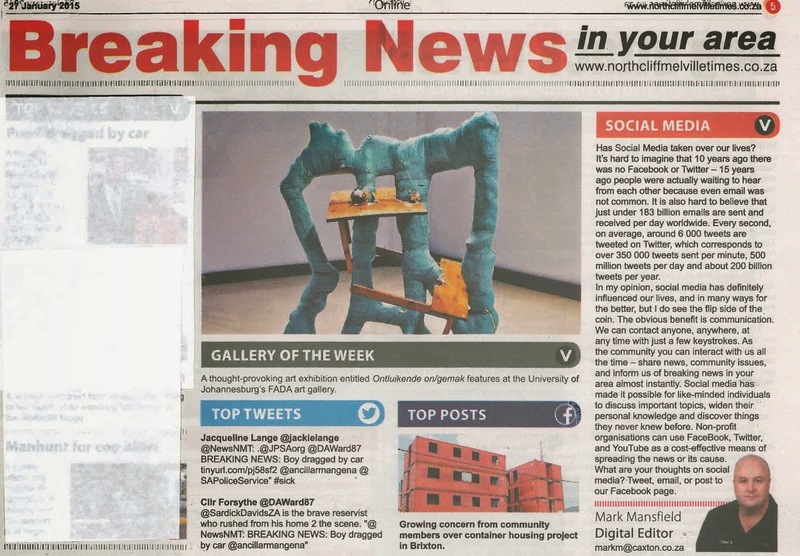 I also wish to thank members of the Gallery committee for their continued support, to host the exhibition and for the financial assistance. John Shirley's work being admired. 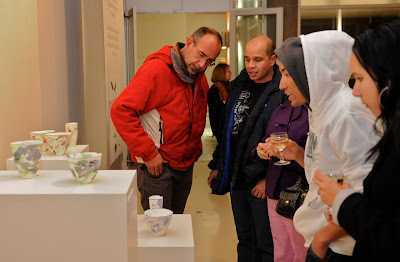 Jewellery and Ceramic Department staff at the opening. 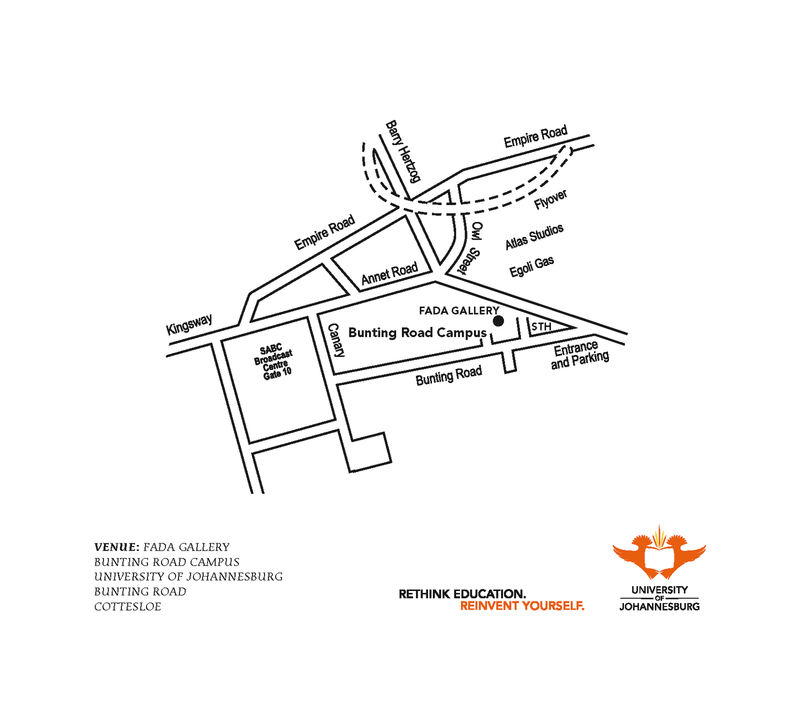 Judy Ramgolam (HOD) and Farieda Nazier. Opening Address by Eugene Hon. 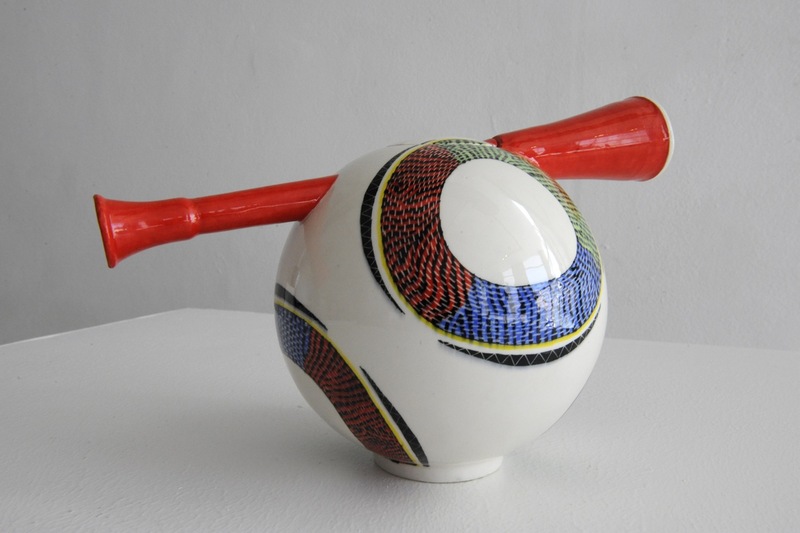 Work by Nesta and Thembi Nala - UJ Collection. Another view of the display, including banner. Work by Ainsley Taylor and Lisa Firer (cylinders). 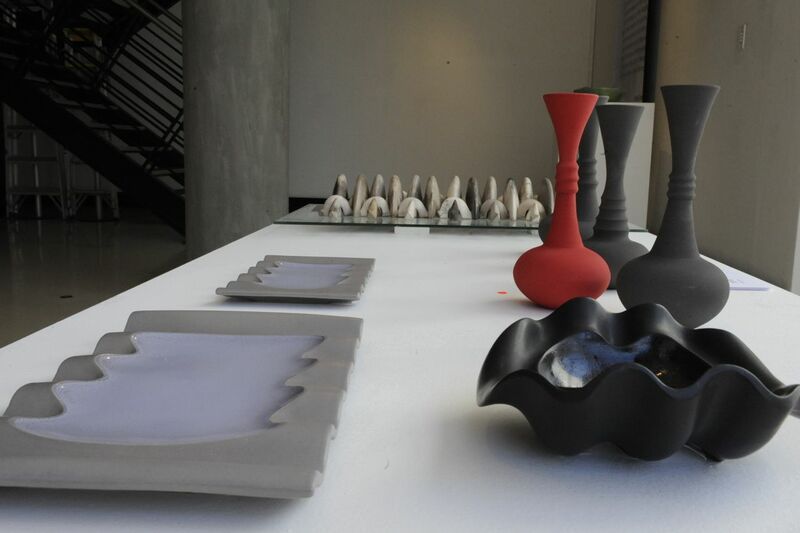 Michelle Legg (work for her M Tech) - UJ Collection. 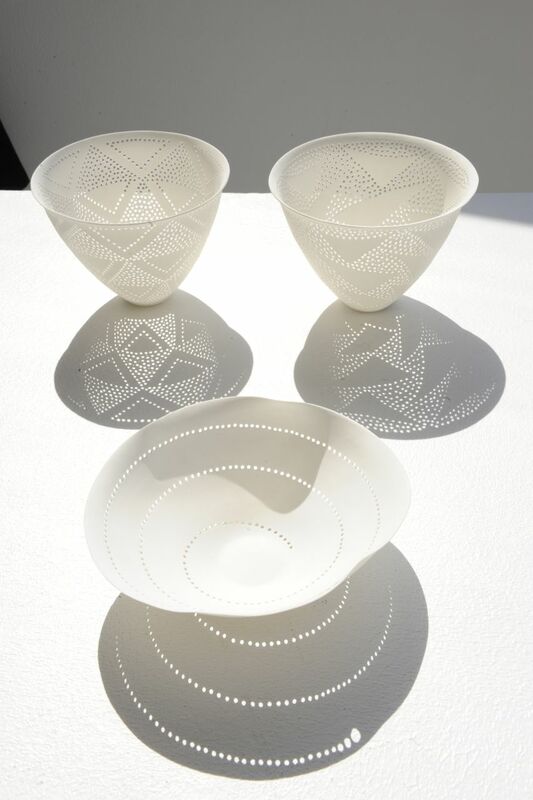 Work By Clementina van der Walt. Work by Nikki Swanepoel (work for her M Tech - Fine Art). 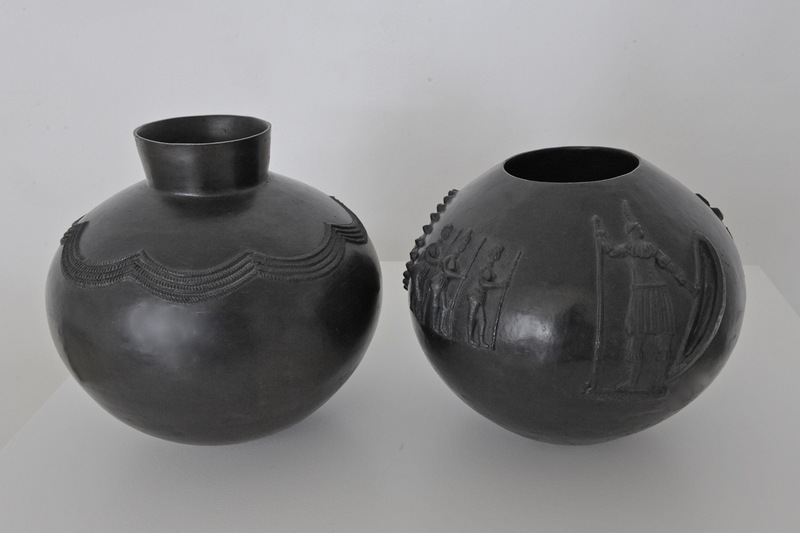 Exhibition Opening, Wednesday 11 August 2010, at 18:00. FADA Gallery. This exhibition is to celebrate the end of an era in ceramic education at the University of Johannesburg. 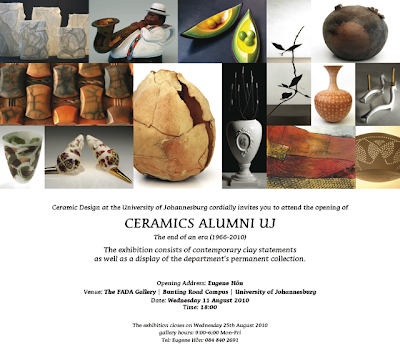 The exhibition of work by UJ ceramic alumni showcases that the output in this sector remains creative and dynamic. 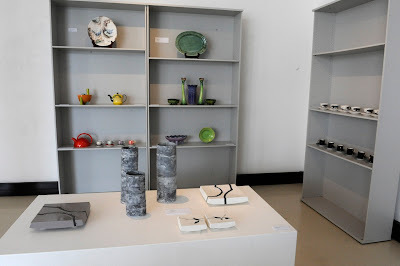 Some of the images above are work of the Alumni in the Ceramic SA permanent Collection. 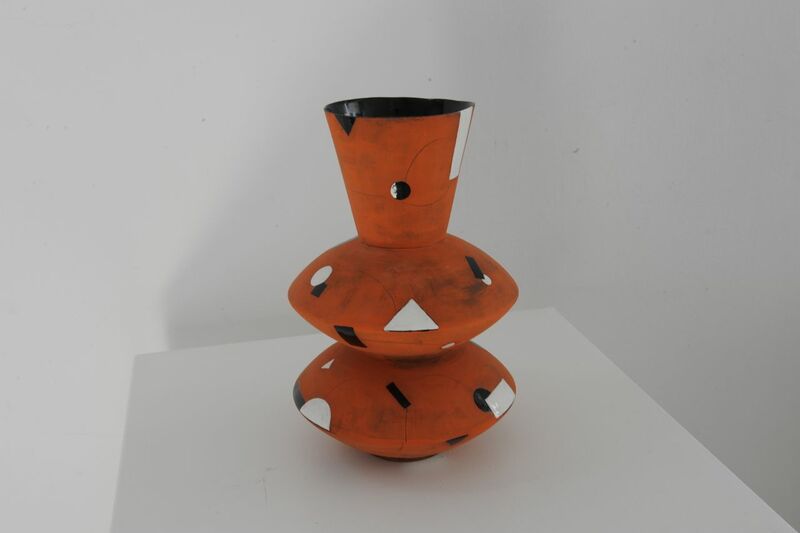 Up until 1966 when the Ceramic Diploma was first introduced at the Art School, ceramics was offered only as modules within other courses. Since then the Ceramic Department has trained many of South Africa’s most renowned potters, ceramists, studio ceramists, ceramic artists and ceramic designers. 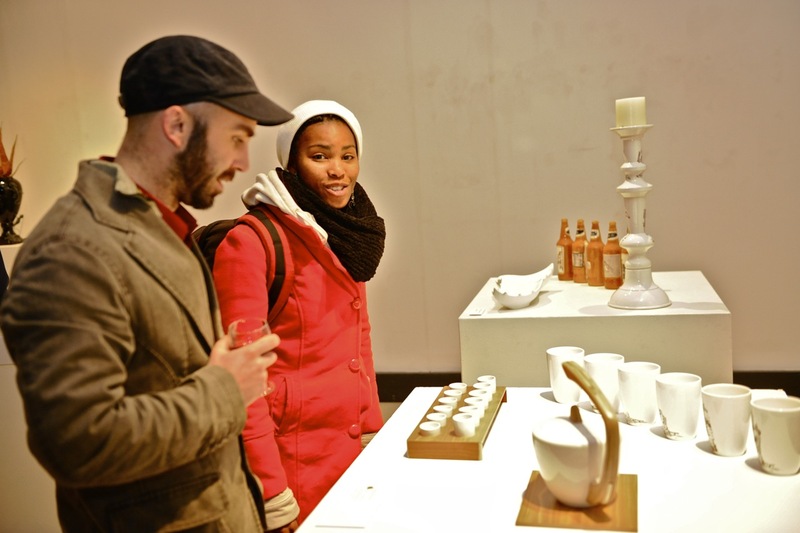 Many of these graduates have won the most coveted ceramic award in the country. 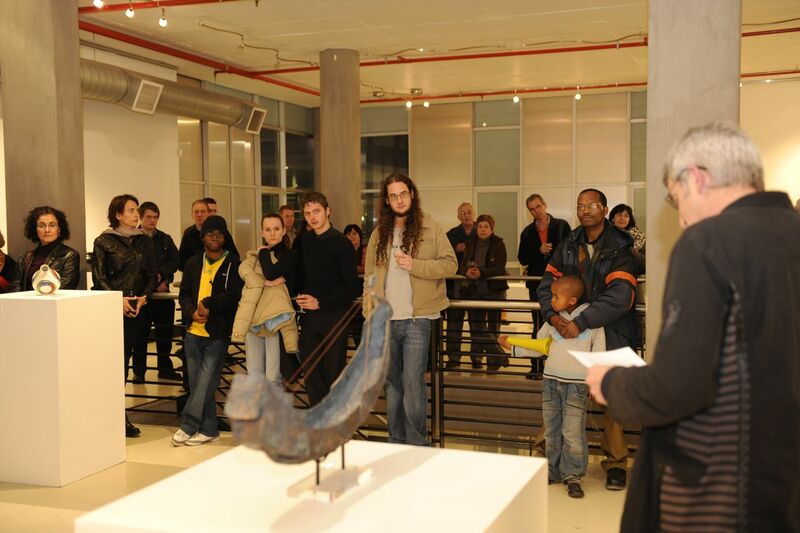 Last year Nicolene Swanepoel and John Shirley were honoured with the First and Second Prize respectively. John Shirley also went on to represent South Africa as a finalist at the International Ceramics Awards Exhibition held in Korea. In light of the Ceramic Department’s long standing contribution to our national ceramic art, design and craft sector, it is fitting to host an exhibition of ceramic works in the FADA Gallery to honour the Ceramic Department, Staff and its alumni. 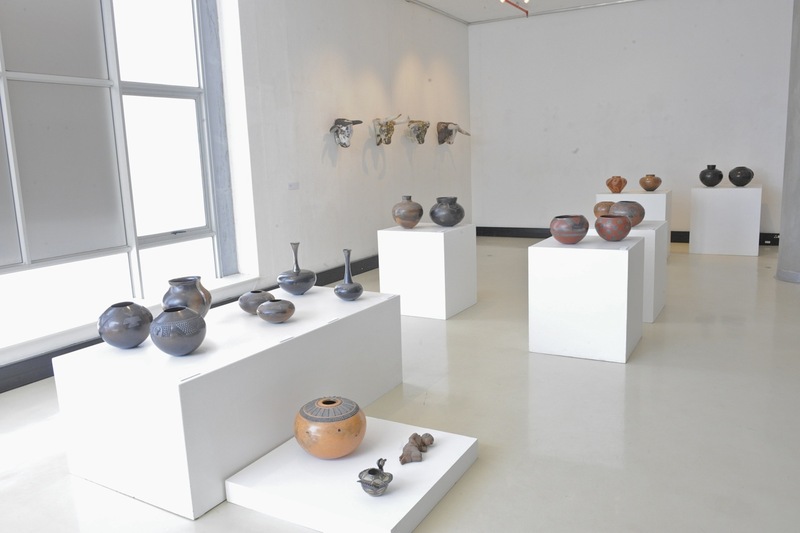 The exhibition also showcases ceramic works from its permanent collection. Ceramic Design has a small but significant collection of prominent ceramists including fine examples of the late Nesta and Thembi Nala (silver award winner FNB Vita Craft Now 1998). 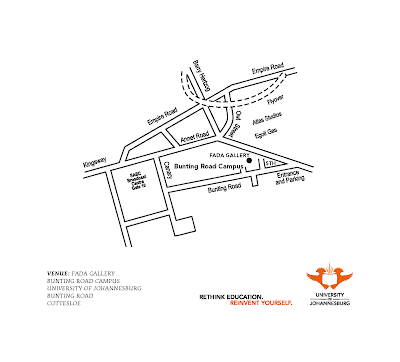 Map of the exhibition venue below. 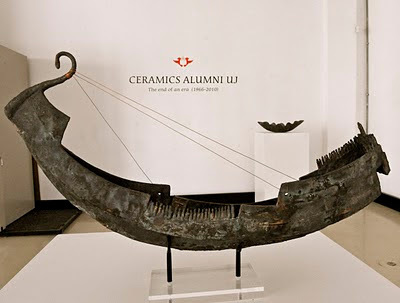 Links to other sites promoting the work of the Alumni and in particular the exhibition.